Gladrags at the ready for a glitzy evening at Northern Stage. Roll out the red carpet for Sting and his showbiz friends of the North East. Roll out the red carpet… March is set to be a star-studded month for the North East. Some of the biggest names in showbiz are set to come together to celebrate The Last Ship, making its UK premiere at Newcastle’s Northern Stage. 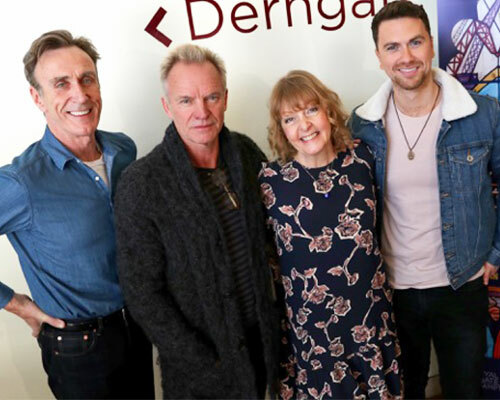 The production, which was initially inspired by Sting’s 1991 album ‘The Soul Cages’, is in town for a four-week season from Monday 12th March, ahead of a UK and Ireland tour. Inspired by Sting’s own childhood experiences, The Last Ship tells the story of a community amid the demise of the shipbuilding industry in Wallsend, with the closure of the town’s shipyard. Some of the biggest names in the business are set to gather together for a special theatre performance of The Last Ship, in aid of one of the region’s leading charities. On Tuesday 20th March, Sting will be joined by a host of celebrities for a gala performance in aid of the Graham Wylie Foundation. Joining Sting on the red carpet will be some of the region’s best-loved stars including: Alan Shearer, Denise Welch and Hairy Biker, Si King. Other famous faces include Lee Westwood – who is a patron of the Graham Wylie Foundation – Joe McElderry, Jeremy Kyle, Glenn McRory, Simon Donald and Kaiser Chief members Ricky Wilson and Nick Baines. Those lucky enough to snap up the exclusive tickets will also get to attend the after show party at Wylam Brewery, where Sting will be taking to the stage. Funds raised on the evening will support the Graham Wylie Foundation, a Newcastle-based charity formed to ‘help, inspire and educate children across the region.’ The charity is currently building the first Nordoff Robbins music therapy centre outside London, at the Matron’s Lodge of the former Fleming Hospital and is on track to open in the spring, so it can start delivering life transforming therapy. 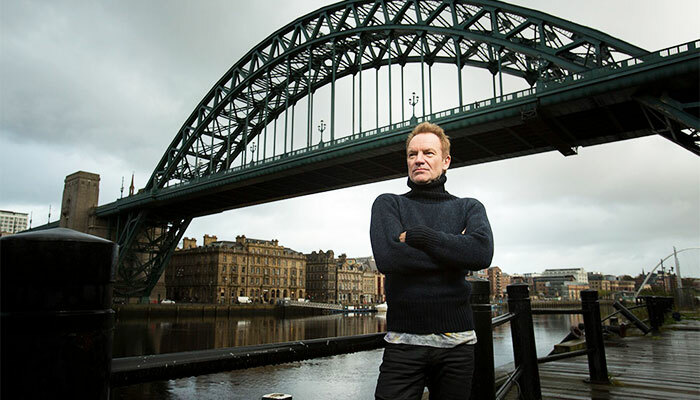 “Music has been the most important part of my life, ever since I was a young boy growing up on Tyneside,” says Sting. “I truly believe that access to music, in its many forms, can benefit and support everyone, giving them the chance to discover a life-long love,” he adds. 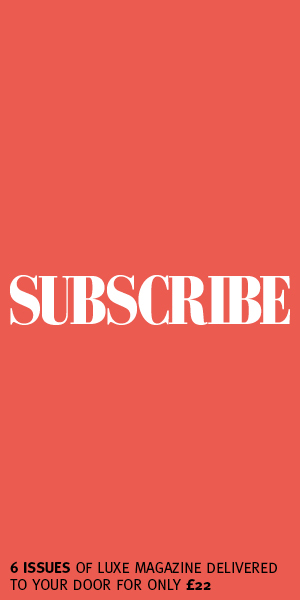 “I am incredibly grateful that some of the greatest talents this region has ever produced are giving up their time to attend the premiere and support the foundation,” said Graham Wylie. Tickets for the gala evening are limited, but can be booked here. A proportion of the money raised on the night will also go to support FACT – Fighting All Cancers Together.